Meet flespi in Mexico and Moscow at the expos starting April 24, 2018. 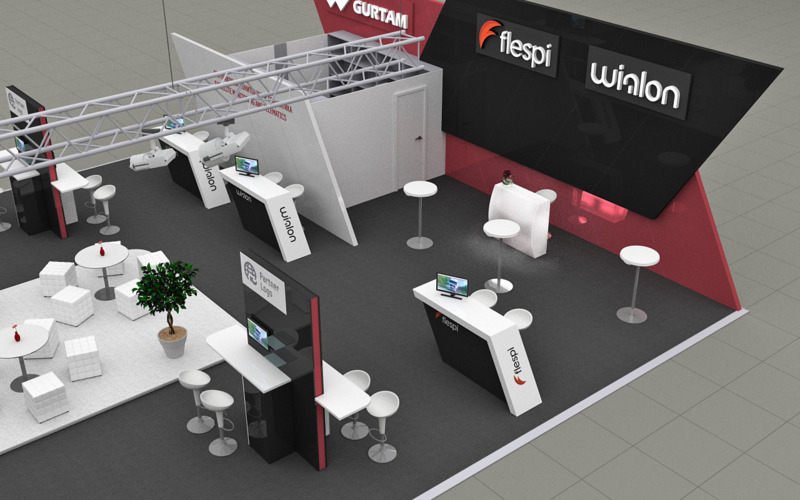 Next week flespi shows up at two major telematics events in different parts of the world. First is Gurtam’s jubilee attendance at the Navitech Expo in Moscow on April 24-27, 2018. This time we’ll be hosting 15 companies on our 258-meter megastand! This is to show that we are aiming to unite the industry in deed and not in name only. Wialon and flespi teams will be presenting all the novelties that the products got throughout the past year and will answer any technical and commercial questions. Navitech is the largest exhibition in the field of GPS monitoring, fleet management, and telematics in the CIS with over 6,000 visitors last year. A part of the Navitech event is the Navigation forum that features prominent speakers in the field and determines the primary topics of interest in the GPS monitoring business. Second is Seguridad Expo in Mexico on April 24-26, 2018. 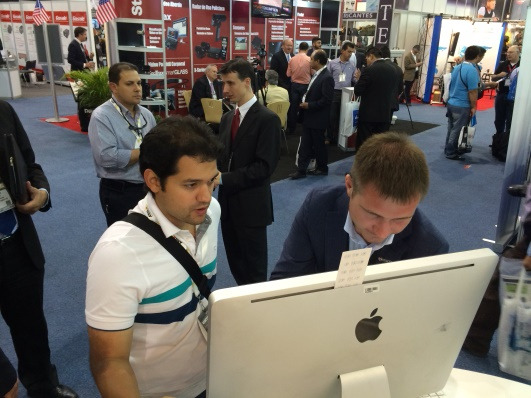 The exhibition is a notable event in the areas of GPS monitoring, cybersecurity, video surveillance, alarms and more. Over 16,000 visitors from across Americas, as well as the rest of the world, attend the venue every year. Chief Gurtam Architect — Aliaksei Shchurko — and our Americas sales teams will guide you through the latest features and will advise you on the best choice for your projects. A list of exhibitions and other events that flespi is attending in 2018.